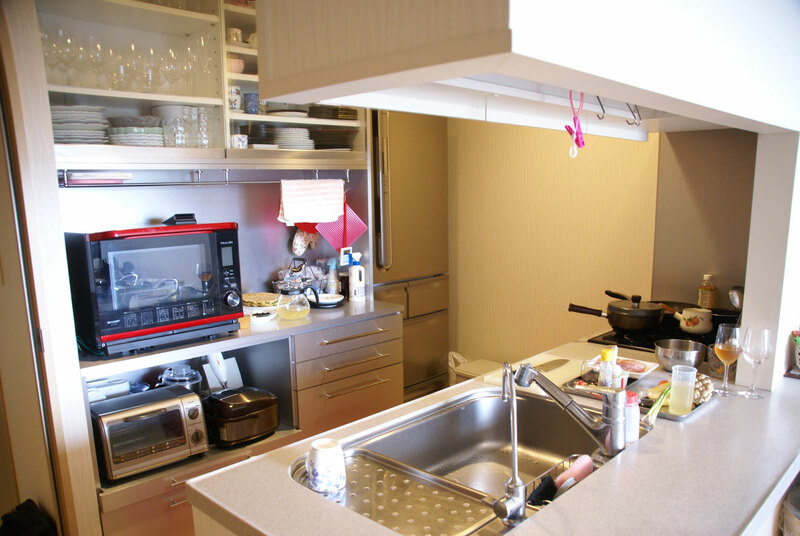 Yasue lives in a luxury apartment with a stunning view in Shinagawa, the heart of Tokyo. 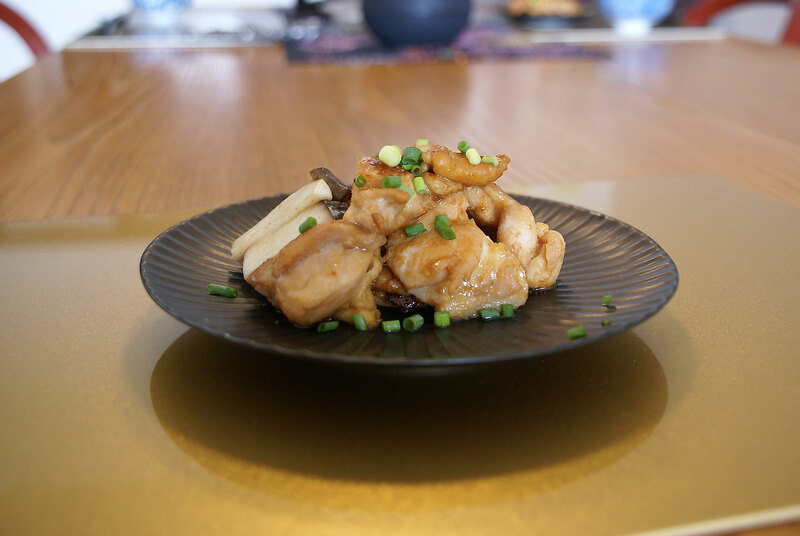 A Tokyo native, Yasue looks forward to sharing the stories about Japanese culture as well as authentic Japanese cuisine with you. 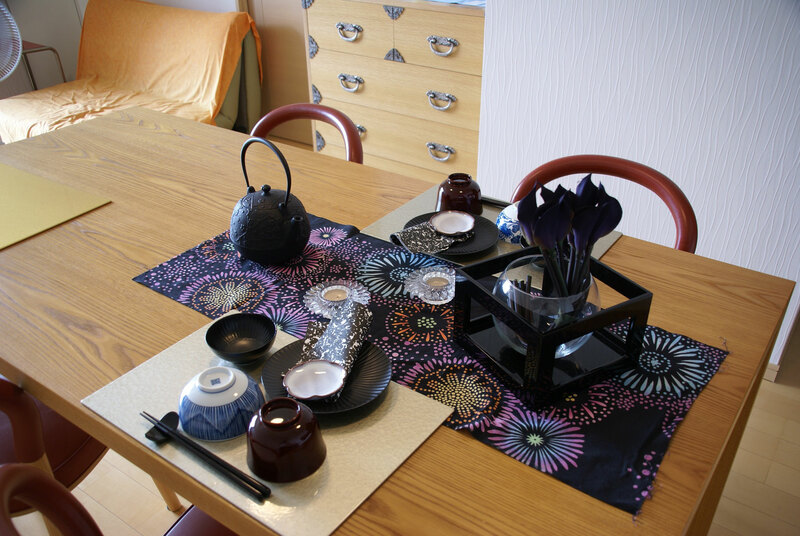 She is a woman of many talents - table setting design, food presentation, color coordination, floral arrangements and wine tasting being a few amongst them. 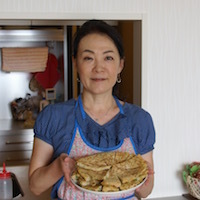 However, her deepest passion is cooking and hosting parties at home. 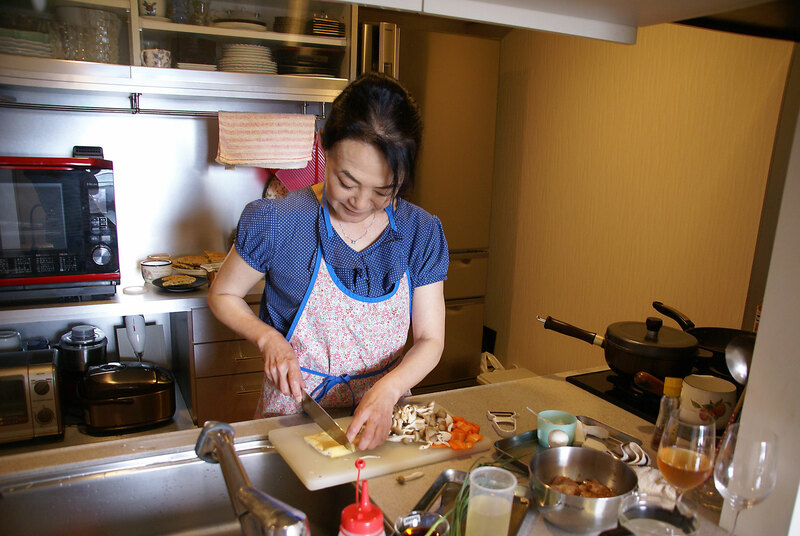 Yasue has a cooking license, and is a qualified sommelier. 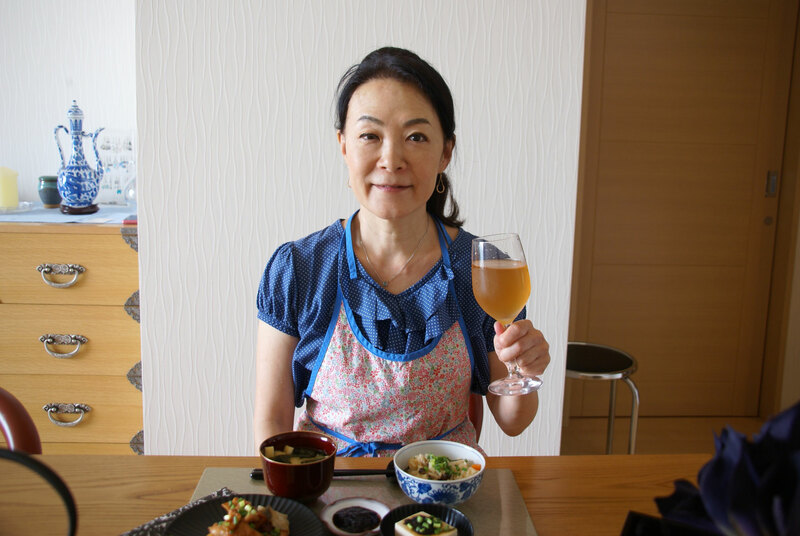 Her greatest joy comes from planning menus for her guests and seeing them enjoy her food over tasty wines that she has paired. 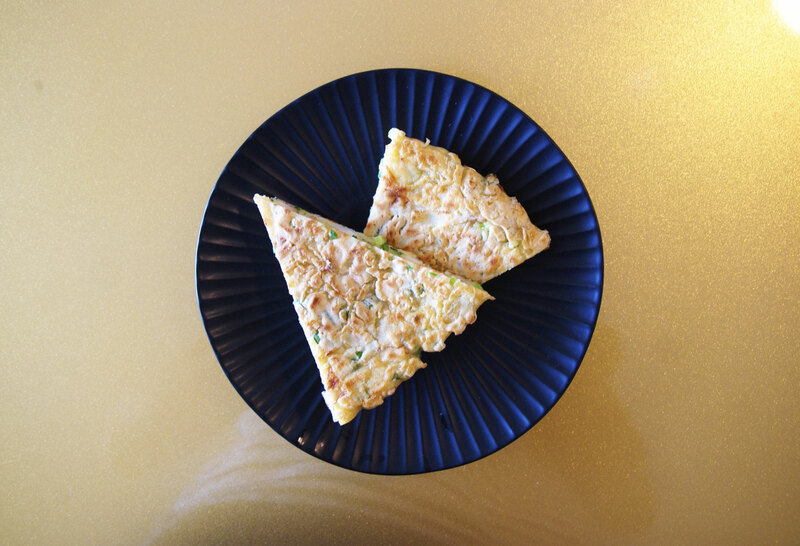 Hosting to her is about love and dedication to good food. 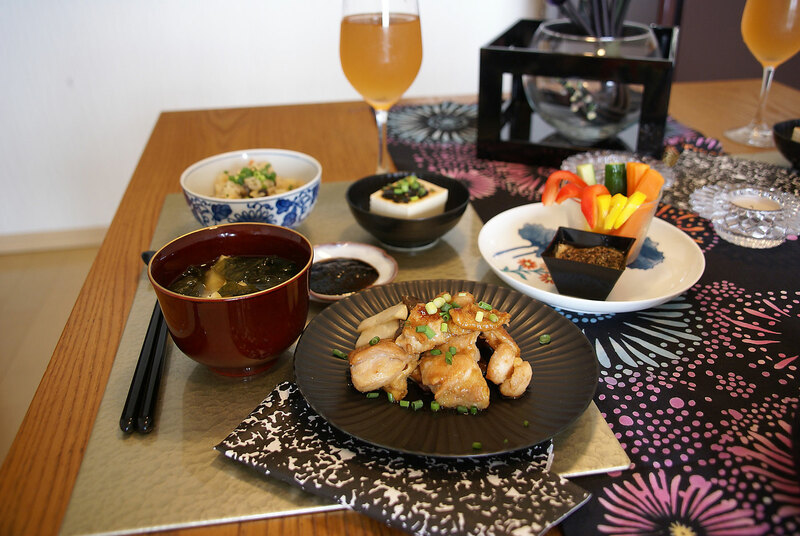 Yasue is also an avid traveler - her dishes are inspired by her travels. 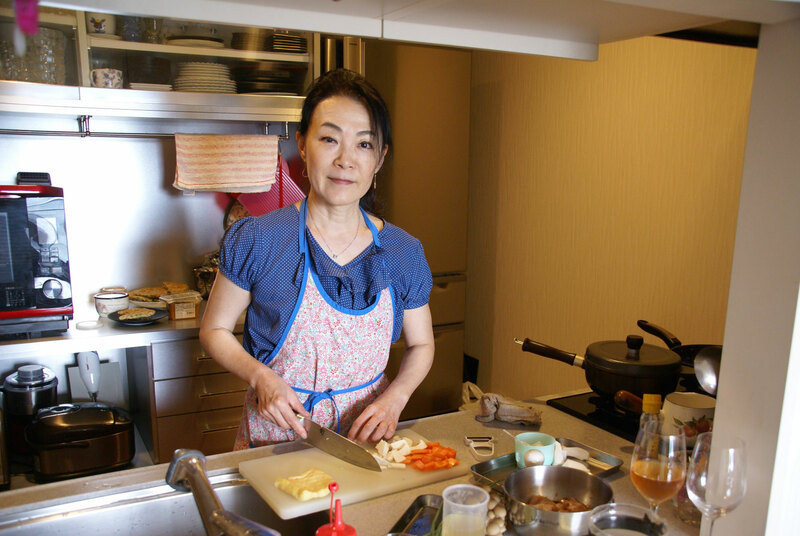 Experience her creative, interculturally-inspired dishes such as Japanese style bagna cauda (dip for vegetables made from garlic, miso and olive oil) as well as traditional Japanese home style dishes in her beautiful apartment in central Tokyo. 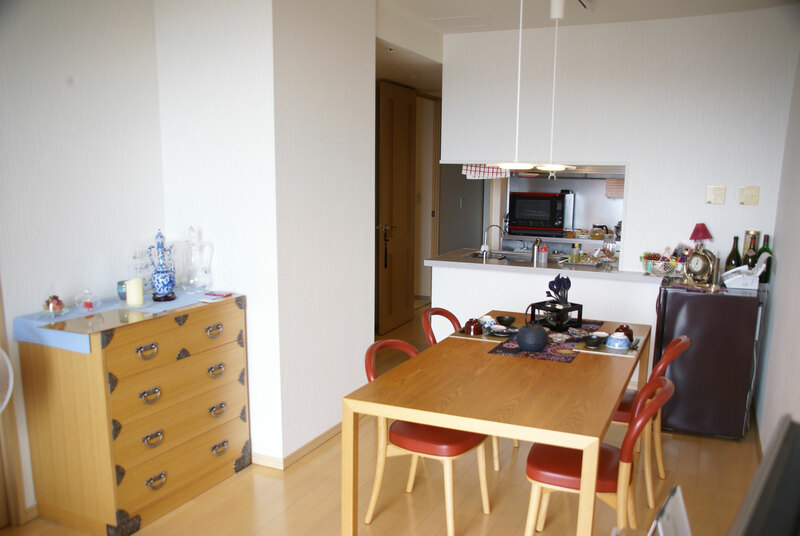 In-home meal: (2-4 guests) Yasue will meet you at the station and you will together walk six minutes to her apartment. 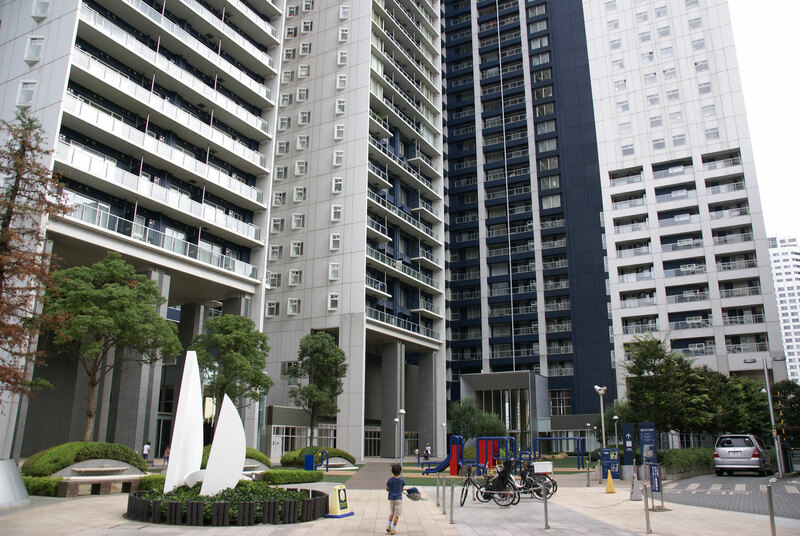 Enjoy a view of the city from her 34th floor apartment while enjoying a welcome drink, followed by a glass of wine, beer or shochu. 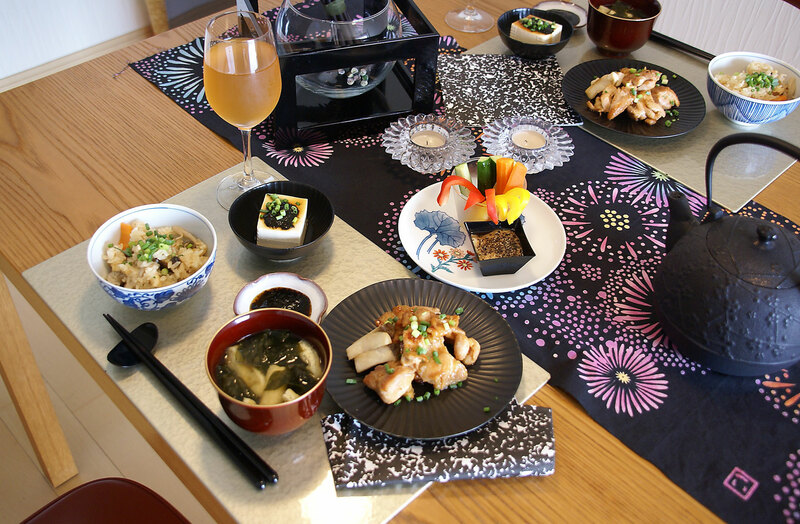 Your gourmet dining and wine pairing experience with Yasue includes a dining at a beautiful table setting with unique Japanese dishware. 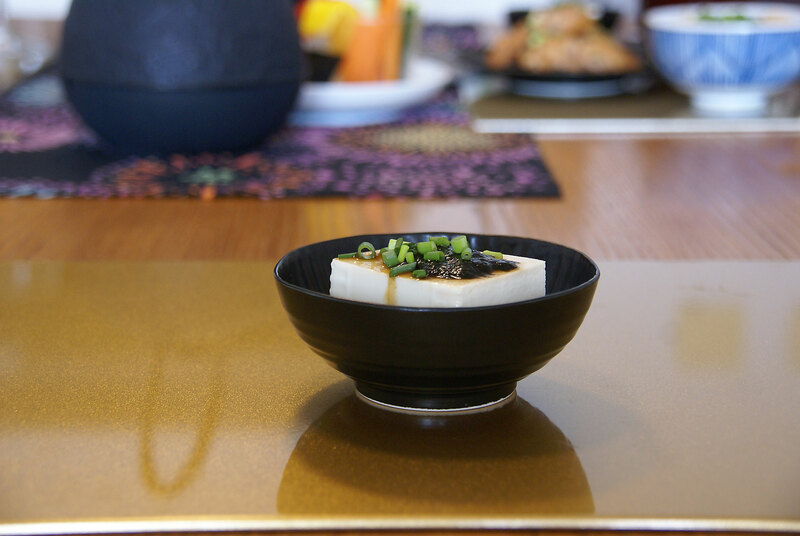 Yasue offers a seasonal menu that may include dishes such as takikomi-gohan (Japanese style pilaf), miso soup made with authentic dashi, chicken teriyaki, tofu with handmade tsukudani (seaweed in sweetened soy) or Japanese style bagna cauda. 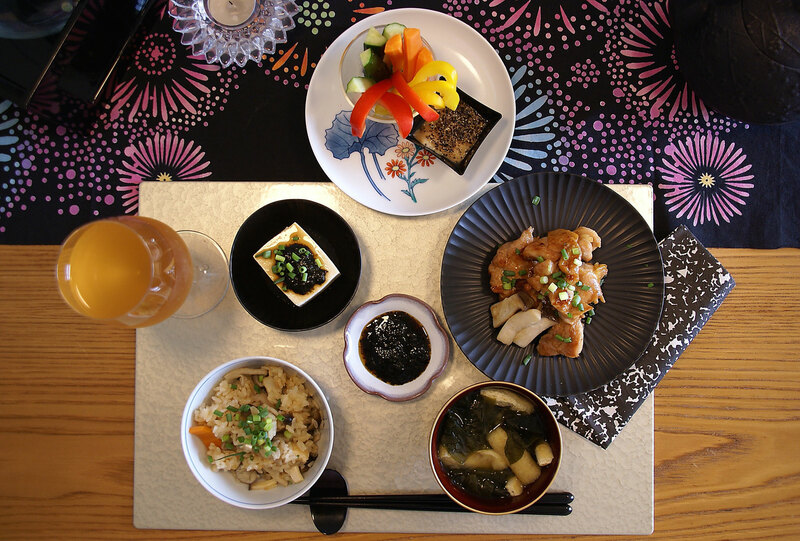 Your Japanese dishes will be paired with wine that Yasue chooses for your meal, if you choose alcohol option. 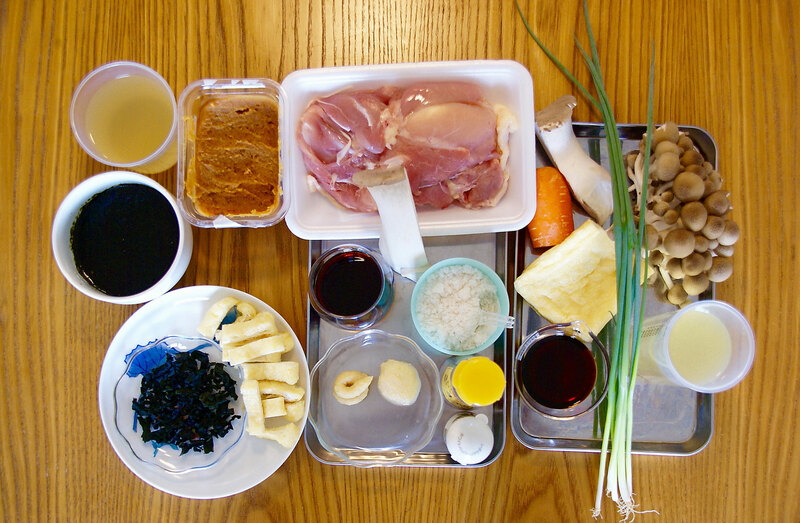 Cooking experience: (2-4 guests) Join Yasue in her clean kitchen where you will wash your hands, roll up your sleeves and learn to cook 4-5 Japanese dishes from scratch in a hands-on cooking class. 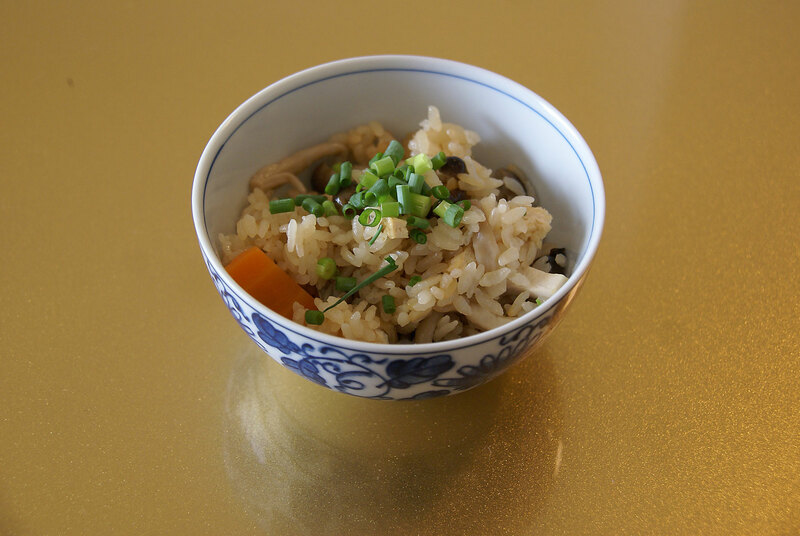 The cooking portion of your experience will last about 1 1/2 hours before you sit down and share the meal you helped prepare with Yasue. 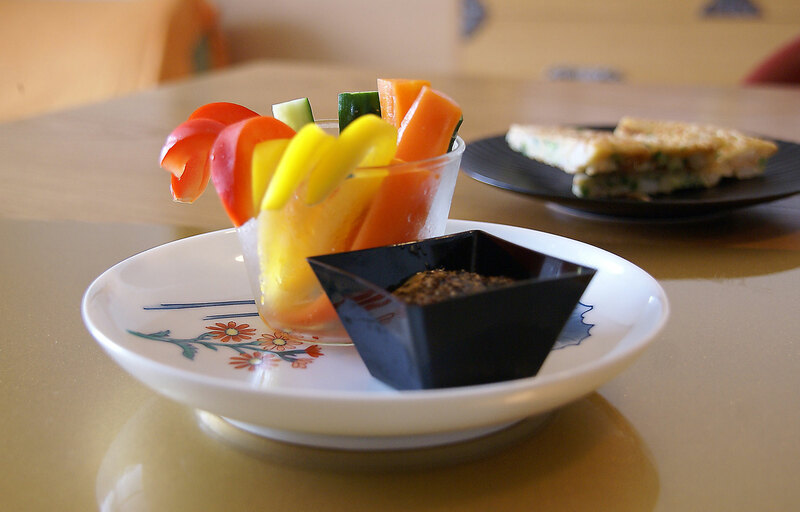 Menus are seasonal so Yasue will inform you about the menu for your experience after your booking has been confirmed. Notes: Please note that wine pairings are included in the cost of your experience.